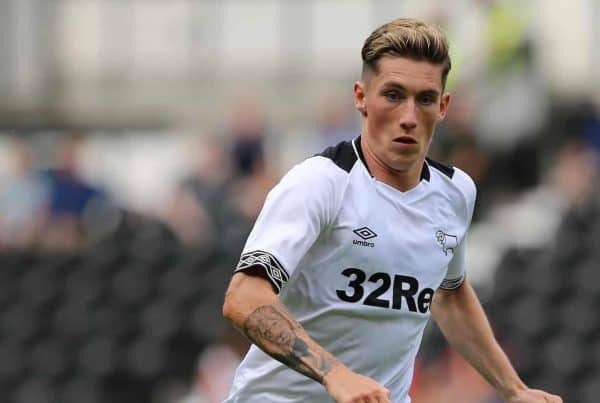 Liverpool’s loanees return to action over the weekend, with Harry Wilson and Ovie Ejaria set to come face to face when Derby meet Reading in the Championship. While Liverpool prepare to welcome Crystal Palace at Anfield on Saturday afternoon, the Reds’ plethora of loanees are all similarly gearing up for action across Europe over the next three days. 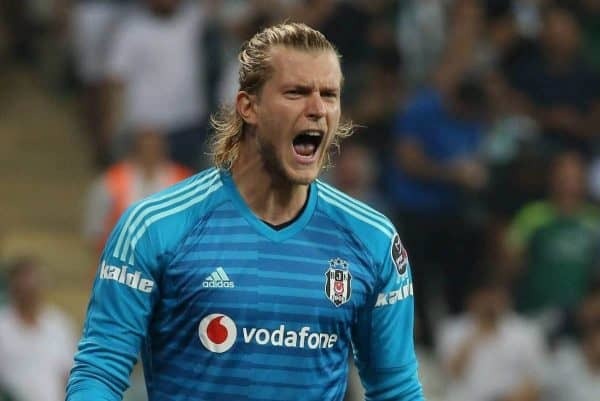 The weekend’s fixtures signal the end of the winter break for a number of the Reds’ loan clubs on the mainland, with the likes of Loris Karius (Besiktas) and Taiwo Awoniyi (Royal Excel Mouscron) set to make their return. Harry Wilson’s Derby have the opportunity to tighten their hold on a place within the top six and keep within striking distance of the Championship’s top two when they host Ovie Ejaria’s Reading on Saturday afternoon. The Rams head into the fixture off the back of just one win from their last six league games but will be buoyed by their victory over Southampton in the FA Cup, after recovering from a two-goal deficit to win on penalties. That was a game where Wilson, who had missed Derby’s last two fixtures with a hip problem, marked his return from injury in stunning fashion. The Wales international again proved lethal with the dead ball, seeing his free-kick nestle in the back of the net, before turning provider to set-up Derby’s thrilling shoot-out victory—and take his goal tally contribution to 14 across all competitions. However, Ejaria will be looking to inflict defeat on his fellow Liverpool loanee as a member of the opposition, as Reading head to Pride Park in desperate need for three points, starting the weekend in the relegation zone. 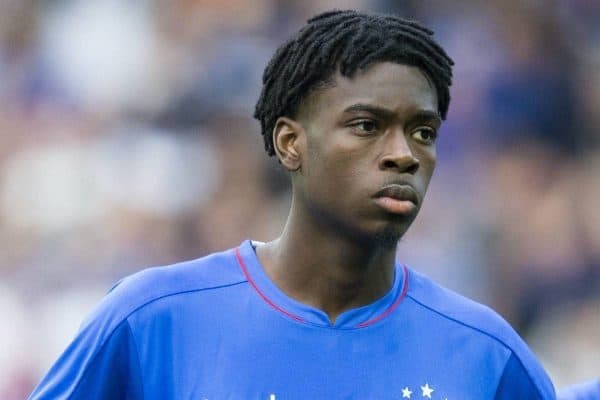 Ejaria made the switch to the Royals earlier in the month and was handed his league debut in their 2-0 win over Nottingham Forest last time out, playing 75 minutes in what was an impressive first outing. 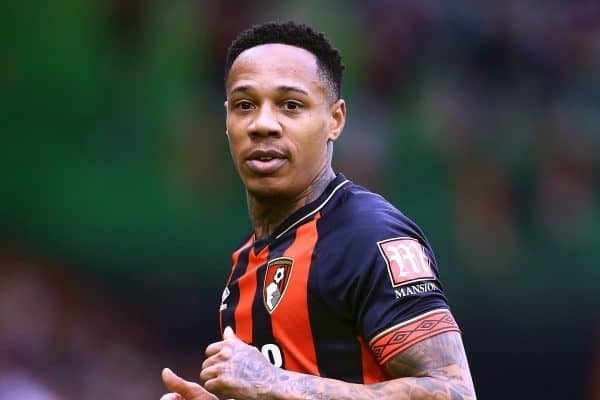 Although there are conflicting views over the decision to grant Nathaniel Clyne a loan move amid the host of injuries currently plaguing Liverpool’s back-line, the 27-year-old is exactly where he needs to be. After two years of very limited first-team football, the right-back is set to play a pivotal role for Bournemouth in the second half of the season. The England international impressed during his Premier League debut for the Cherries against Everton and their clash with West Ham could prove to be Clyne’s second consecutive league start for the first time since May 2017. Moreover, there is mixed news on the injury front as Southampton are hopeful that Danny Ings could be back in time for their clash against Everton on Saturday after sustaining a hamstring injury at the start of the year. Ings has proven to be an instant hit at St Mary’s having scored eight goals in 16 appearances across all competitions to date and will be key to their survival hopes as they currently sit one point above the drop. 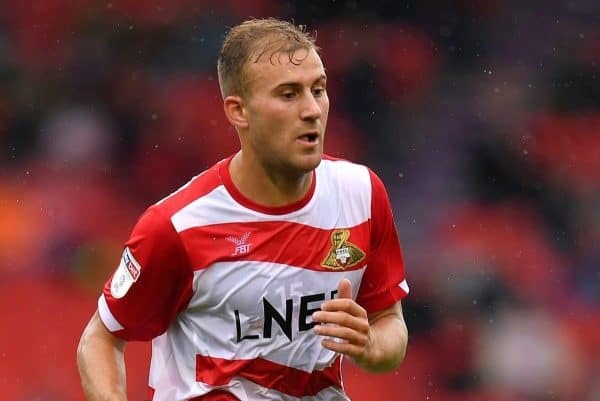 Meanwhile, young Red Herbie Kane will be absent for Doncaster Rovers’ meeting with Burton Albion having suffered a groin injury during their defeat to Wycombe Wanderers last week. The 20-year-old has started in 32 of Rovers’ 36 games this season, scoring six and setting up a further six, which sees Doncaster currently placed seventh in League One.